Wisner Desmaret, 29, photo courtesy of the Lee County Sheriff's Office. The State will file the notice of intent to seek the death penalty for Wisner Desmaret, 29, the man accused of killing Officer Adam Jobbers-Miller. The State Attorney’s Office 20th Judicial Circuit Death Penalty Review Committee met and recommended seeking the death penalty for the alleged murder of Fort Myers Police Officer Jobbers-Miller who was shot in the line of duty in July. 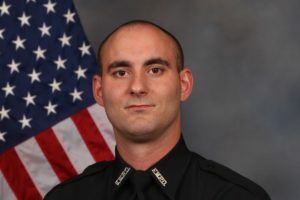 Officer Adam Jobbers-Miller. 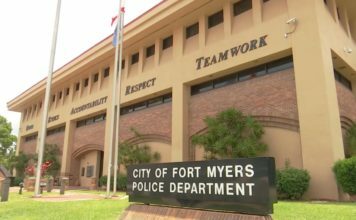 Credit: Fort Myers Police Department. State Attorney Steve Russell approved the recommendation and the state will file the notice of intent to seek death. 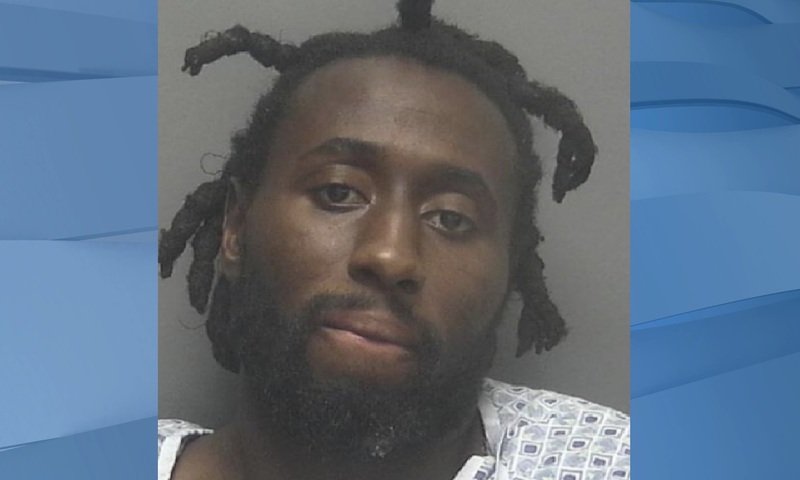 A Lee County Grand Jury indicted Desmaret on first-degree murder charges August 10. Desmaret was also indicted for Attempted First Degree Murder of a Law Enforcement Officer, Robbery, Aggravated Assault on a Law Enforcement Officer, Resisting an Officer with Violence, Depriving an Officer of Means of Protection, Burglary of a Conveyance, and Grand Theft. Desmaret remains in custody on a no bond hold.